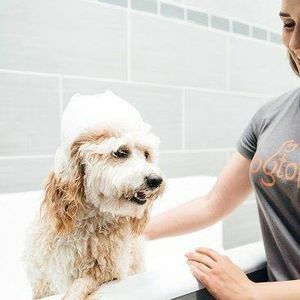 Treat your pup to a Full Spa (bath, nail trim, ear cleaning and teeth brushing) when they come in for Daycare. They'll leave feeling squeaky clean, smelling fresh and looking like a million bones! 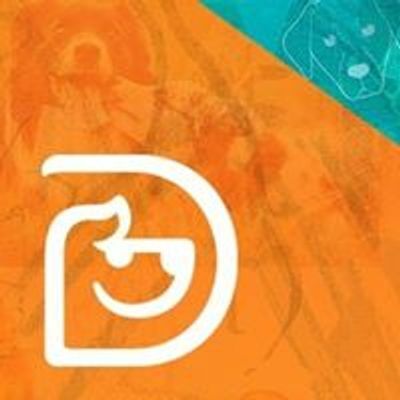 Call or use the Dogtopia App to schedule.